The Chamber works to provide valuable, timely information, educational programs, and professional training opportunities for our membership and the community. Learn more about our educational programs including Government: It’s Your Business, Women in Business Conferences, Servant Leadership Classes, Youth Leadership Bedford County, Community Reading Day, Educator in the Workplace, BASICS Career Programs, Technology Events, Agri-Business Education Events, Distinguished Speaker Series, Health & Wellness Symposium, and more. The committee also plans meet-the-candidates events and debates as elections warrant. 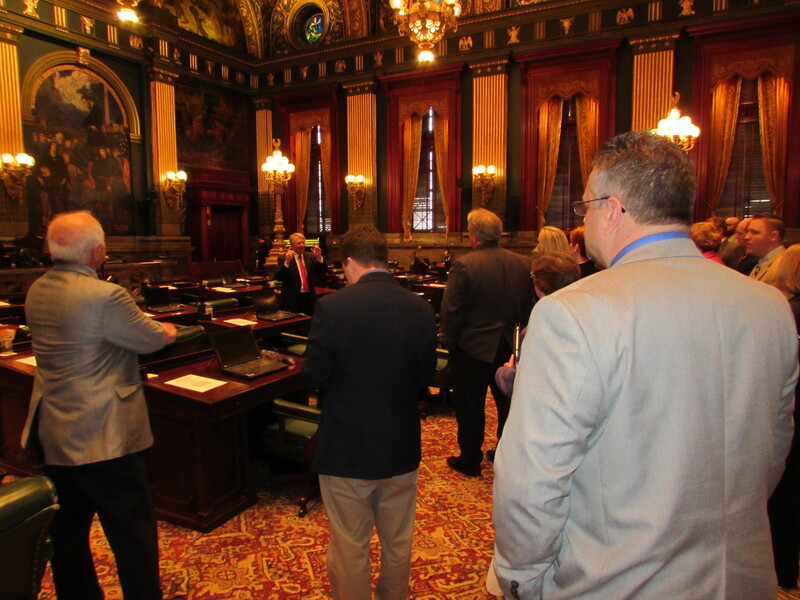 While the Chamber does not take political stance or endorse candidates, we do work to make sure the business community has the opportunity to make informed decisions in the voting booth. GIYB events offer sponsorship and networking possibilities above and beyond their educational value. Call the Chamber office to register for our next event, or to learn more about sponsoring our Government Affairs Speaker Sere. 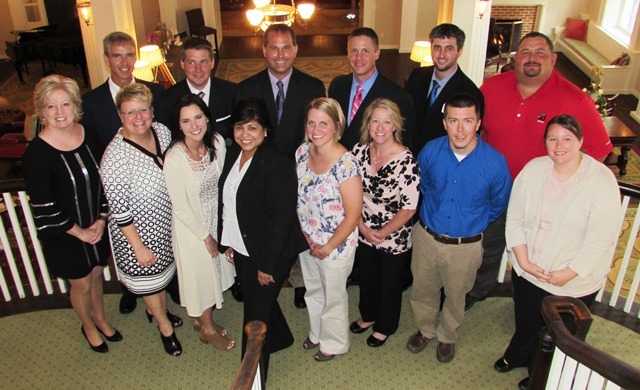 Leadership Bedford County is a year-long “class” dedicated to education and servant leadership. Participants meet for a 2-day retreat to kick off the class in September and then get together monthly to explore various aspects of the Bedford County Region. The class meets business leaders from many backgrounds, including History & Heritage, Education, Economic Development, Health & Human Services, Agriculture, Recreation & Tourism, Government and the Judicial System. 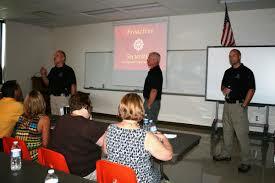 They also take part in a Regional Leadership Session with classes from neighboring counties. 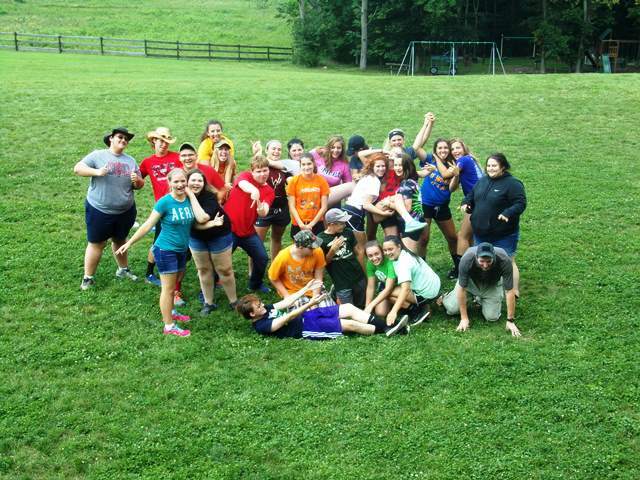 Often defined as a “life-changing” experience, Leadership Bedford County also provides valuable networking opportunities, and class members often say they cultivate deep friendships with those who share in their experiences. For more information, call Rick Smith: 814.623.2233. Click here to learn more. 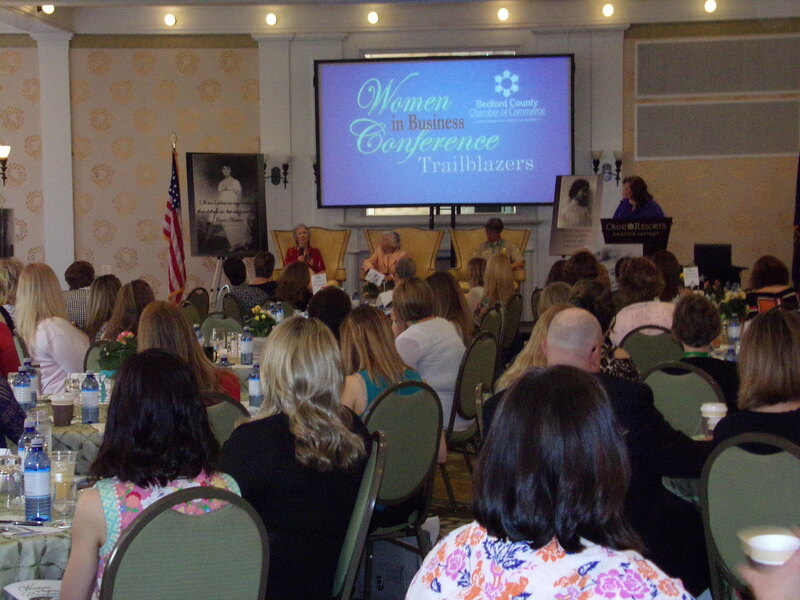 The Chamber’s Women in Business Conference has become the premier event for professional women of the Bedford County region: a day of networking, education and enlightenment. Drawing attendees from throughout the state, the event, which sells out at 150 guests, offers keynote speakers and panels, breakout sessions, networking, vendor displays, gift bags, breakfast and lunch and much more. Hosted by the Omni Bedford Springs Resort and Spa, special overnight rate are available. Call the Chamber for more information: 814.623.2233 or Click here for details. XLBC, or Extreme Leadership Bedford County is the NEXT LEVEL of Servant Leadership experiences in the Bedford County region. Designed to offer extreme flexibility, this program is offered as a series of individual sessions, divided into morning and afternoon programs. Attendees are invited tocome when you can, leave when you have to; with the chance to take part in as much of each session as possible. XLBC is of particular interest to graduates of the traditional Leadership Bedford County program, but is open to anyone in community. For more information, call Rick Smith: 814.623.2233. The Bedford County Chamber of Commerce is proud to partner with Proactive Securities, LLC in providing this safety training for area businesses. Call the Chamber Office or search the Chamber calendar to learn more about recent and/or upcoming events. Business at Breakfast & Lunch-n-Learn events provide opportunities for Chamber members to share their expertise, experience and talents with one another. 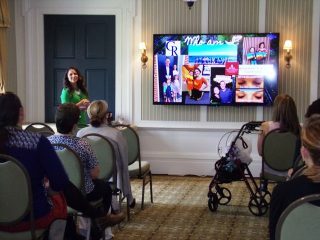 Whether you sponsor and present a program or attend one of these interesting events, the connections made and information shared is of value to all. Call the Chamber to learn more: 814.623.2233. 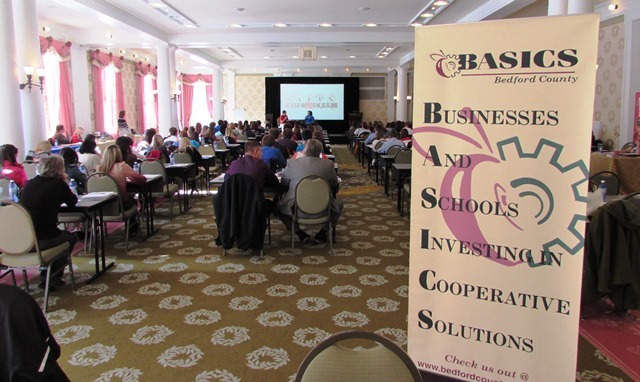 BASICS = Business and Schools Investing in Cooperative Solutions. This program is designed to help prepare today’s students for the career opportunities that await them. 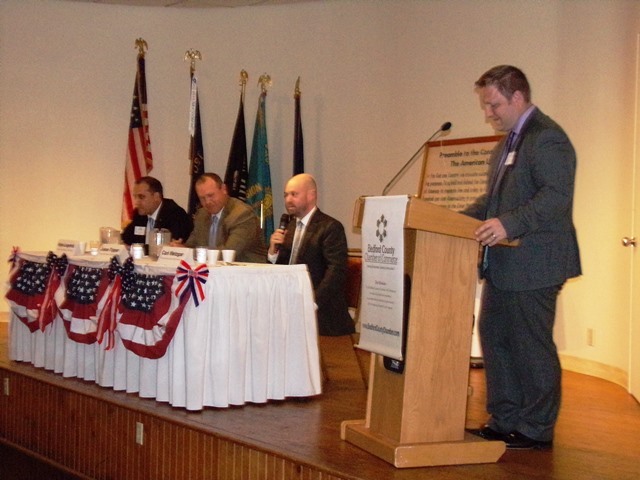 Educators and business leaders come together to discuss important issues impacting students. 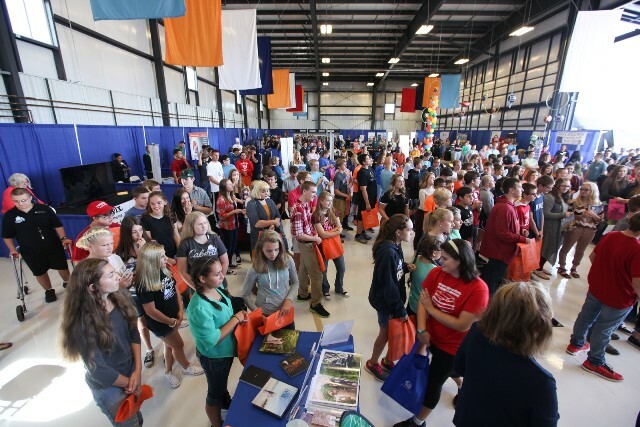 Events under the BASICS umbrella include: Youth Leadership Bedford County, Community Reading Day Literacy Program, Steps to Success, Pursuit of Excellence Work Ethic Initiative, Showcase Career Fair, and more. For more information, or to get involved, call: 814.623.2233. Steps to Success is a day-long conference for Bedford & Fulton County High School students designed to help them gain the tools to obtain and succeed in their first job opportunities. Held at the Omni Bedford Springs Resort and Forbes Road Conference Center, the day includes presentations by business and human resource professionals, mock interviews, and a job fair featuring local companies, educational institutions and even military recruiters. Businesses may exhibit and/or sponsor this event. 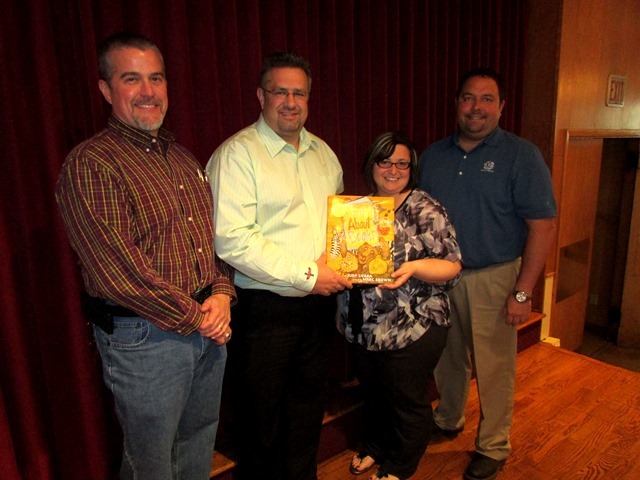 A literacy initiative of the Chamber and Bedford County Chamber Foundation. Business leaders volunteer to read to 2nd grade classes throughout Bedford County. They also spend some time with the young students discussing their careers and the value of reading to their success. Participation opportunities include volunteer slots as well as bookmark sponsorships.